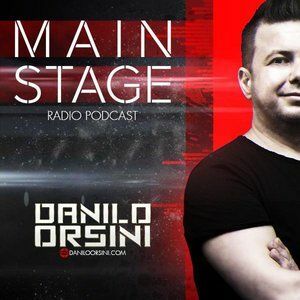 Coveri, Donati, Stefano Pain, Danilo Orsini, Morten, Henry Fong, Futuristic Polar Bears and more. This show was 12th in the global progressive edm chart, 15th in the global electronic dance music chart, 16th in the global edm mix chart, 36th in the global electro house chart and 60th in the global edm chart. Ciao dove si può scaricare?